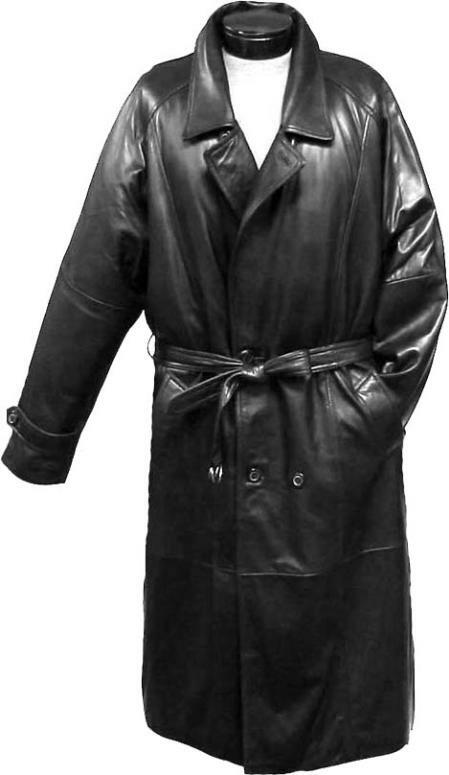 Associated with the muddy reality of World War I, Men's long trench coat dates back to 1850s and they are an alternative to the heavy serge greatcoats. 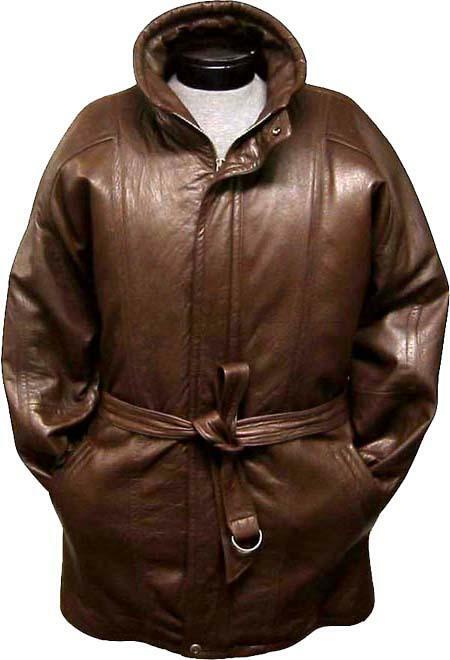 Having obtained a private purchase, it was usually worn by the British, French soldiers during WWI and remained a hard to earn outfit for other ranks. 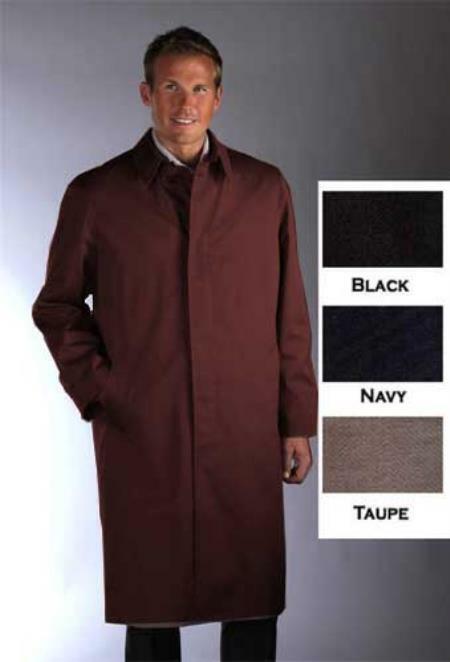 A long trench coat for men is one of the most important wardrobe needs that are most wanted not only during cold weather or a rainy day but for all occasions. 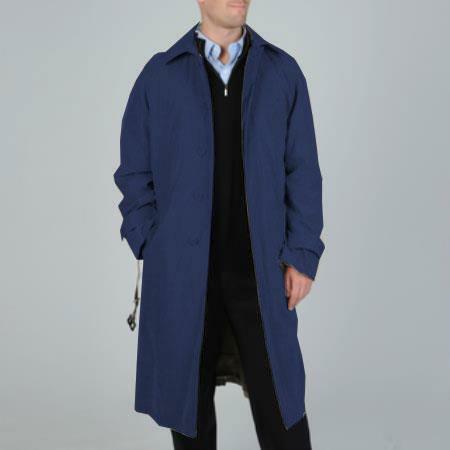 It helps exude a stylish look without much ado. 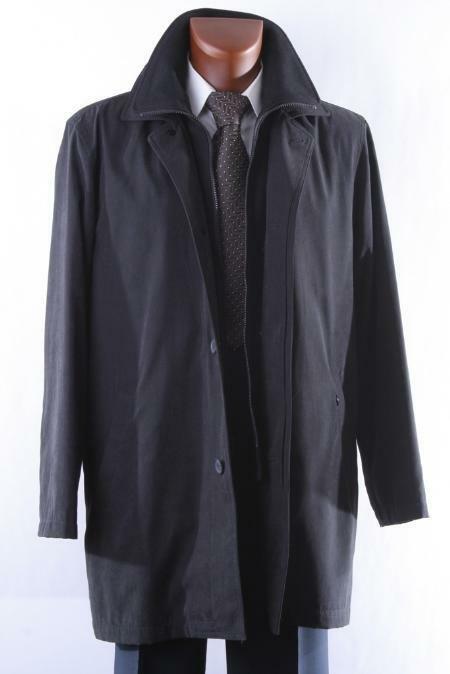 A trench coat is meant for rainy days use and we can use them even for a snowy day to avoid any damages to our suits. 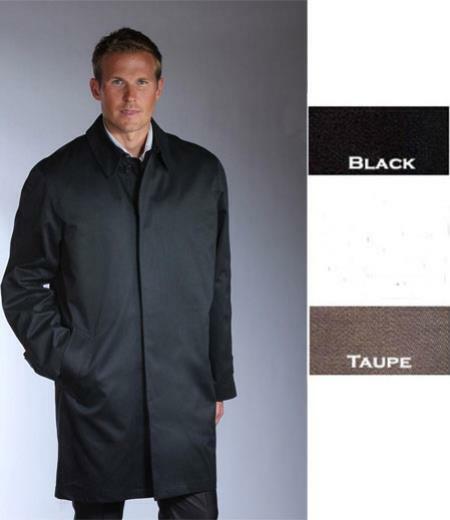 You cannot take any risk of spoiling your pricey suit if you compromise on investing on a good quality long trench coat. 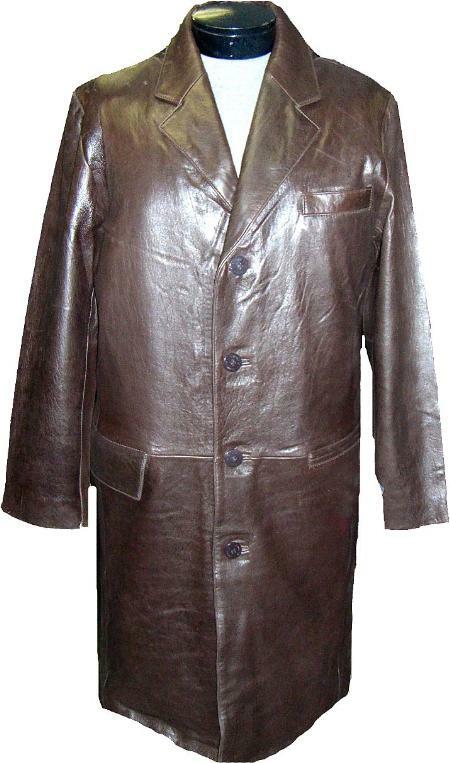 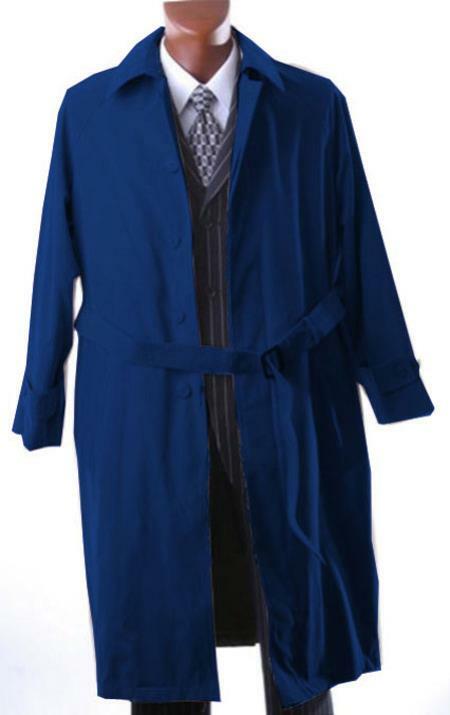 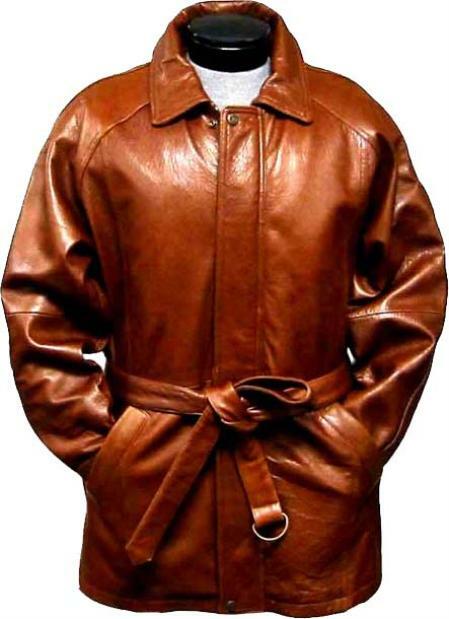 A long trench coat is equally important for women folk who travel a lot and MensUSA is a place where you can find a real good collection of Mens long trench coats. 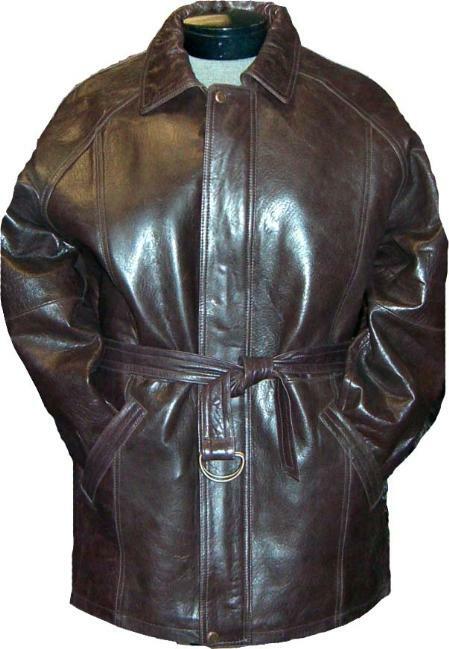 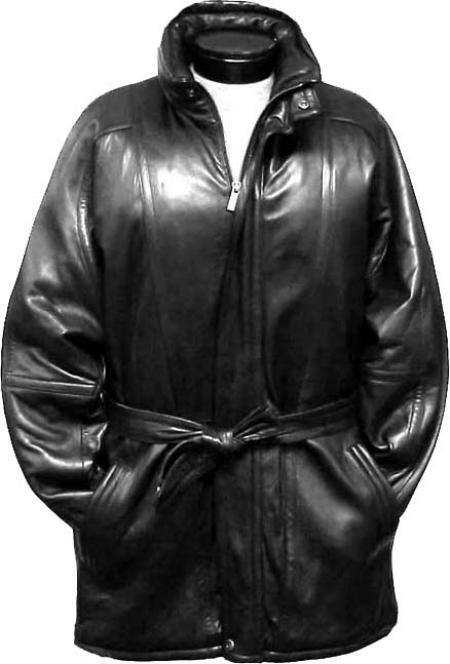 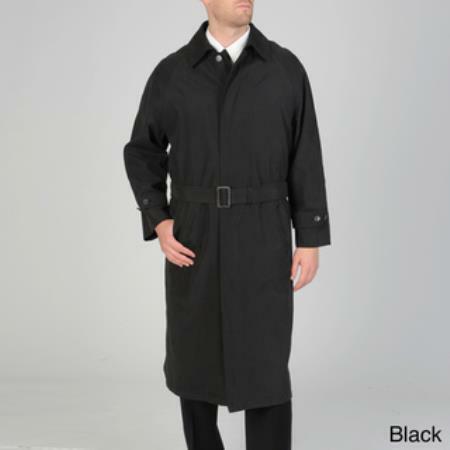 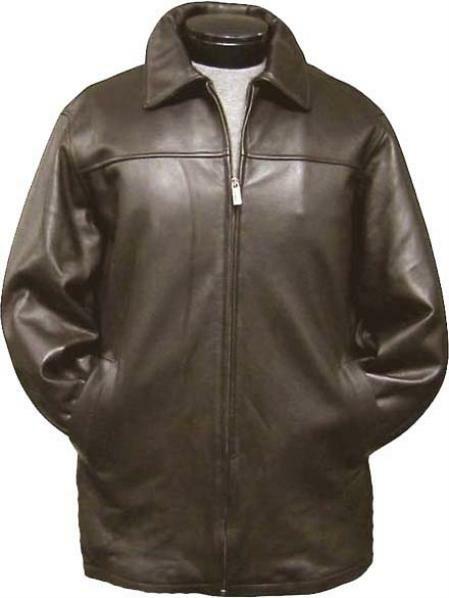 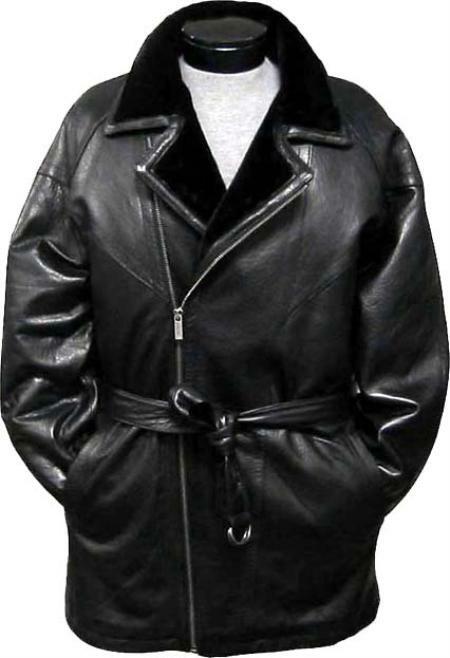 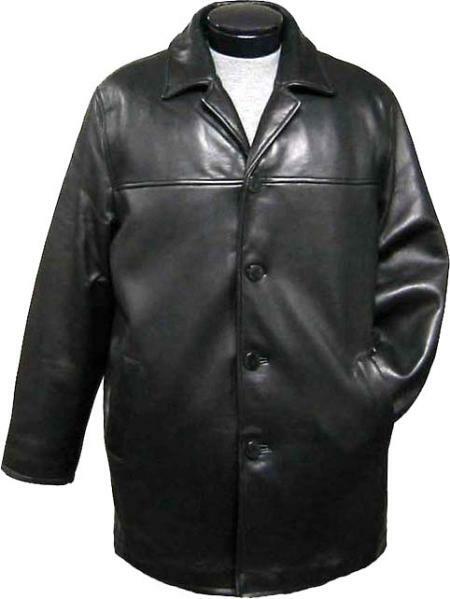 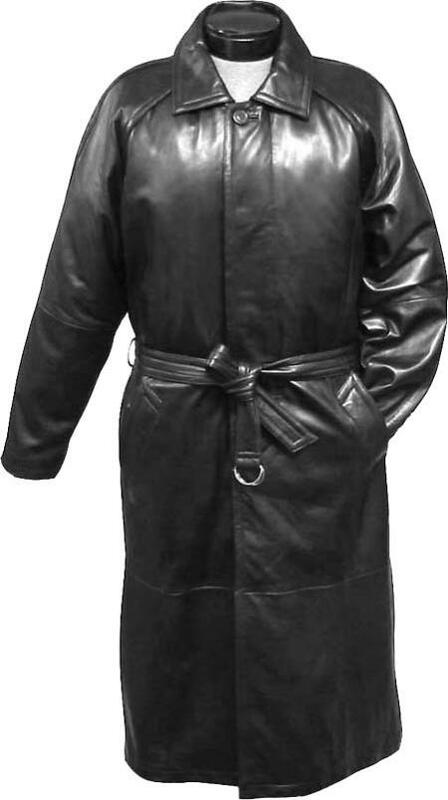 There are many styles of trench coats available and each and every style has its own advantages, some is known for good resistance against water and some are good looking while some are cheap and durable. 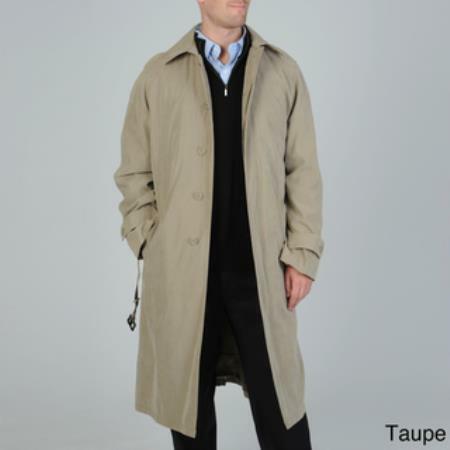 While buying a long trench coat, it is important that you make sure that it can serve the purpose and at the same time looks good one you. 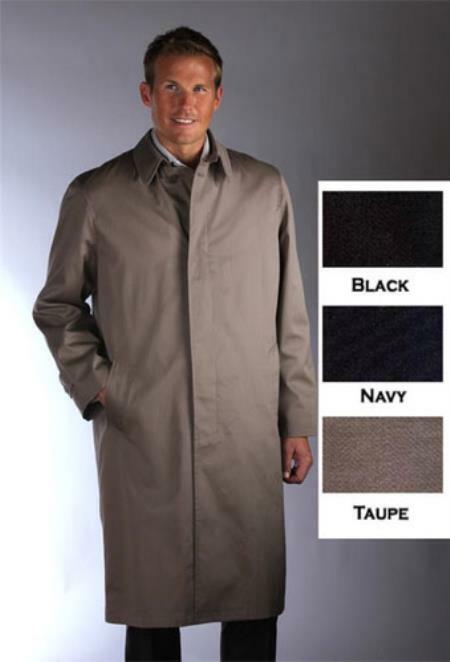 You don't have to look badly dressed with a poor looking coat while you walk in the rain just because the trench coat is perfect in serving its actual purpose. 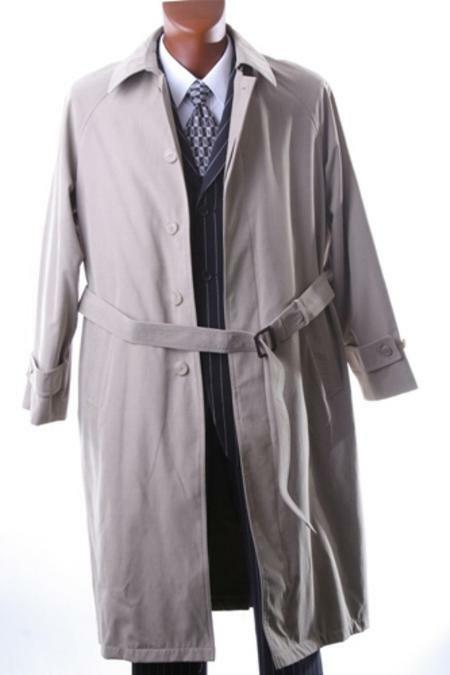 It does not mean that you can wear an out of fashion old long trench coat while your suit is expensive. 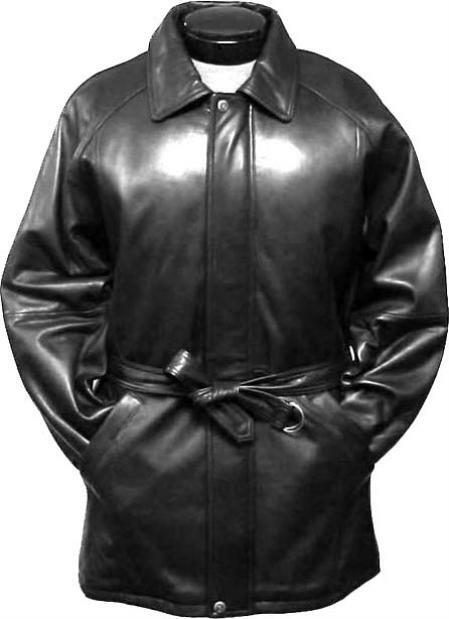 What you wear out also has equal importance to what you wear inside. 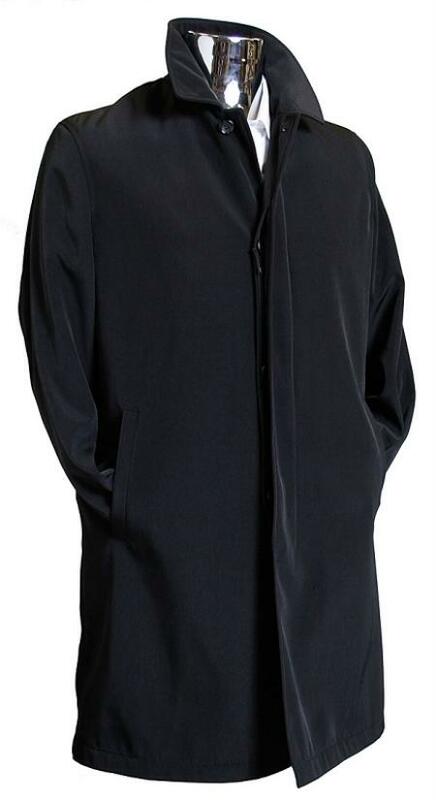 You cannot expect people to look through your coat to find your suit and recognize you as someone decent and sophisticated. 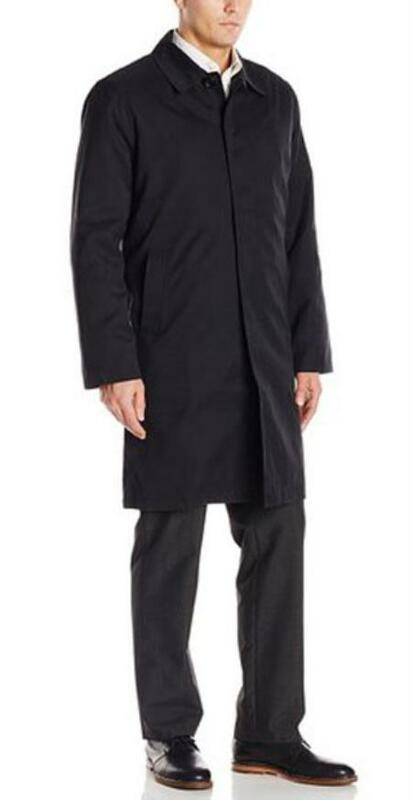 We should say that it is definitely a bad idea to go for deprived looking coats to cover you from the rain and ending up looking pathetically dressed. 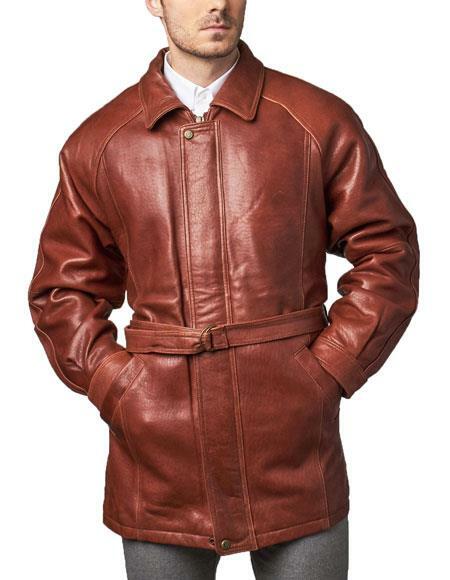 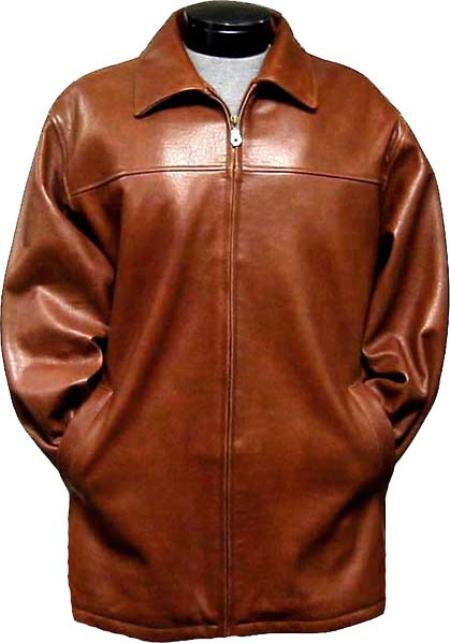 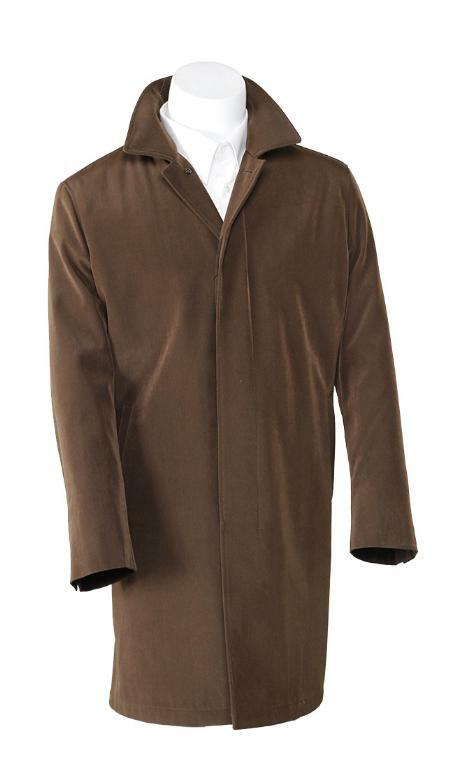 Do not restrict yourself to only wearing the traditional and classic tan or beige colour trench coat, in fact, Men's black long trench coats and brown trench coats are all the rage now and we at MensUSA house a wide range of cuts, lengths, colors, and fits. 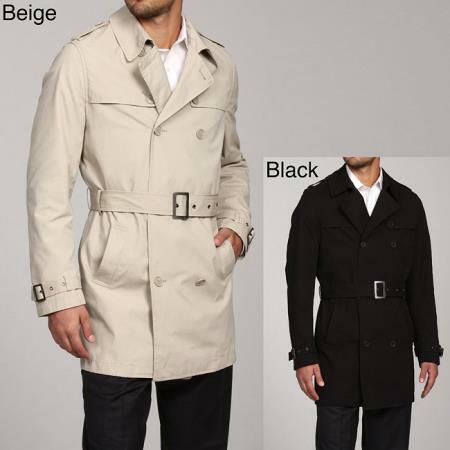 Whether you are looking to shop a well-tailored suit or Men's Ralph Lauren raincoat or white black long trench coat for men, you are sure to find what you want here. 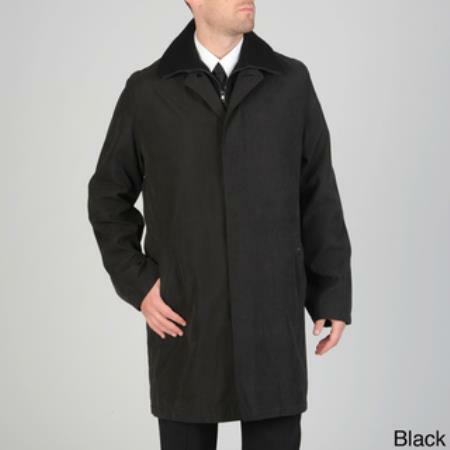 So, widen your horizons make a distinguished style statement with one of our Men's long trench coat which is available for cheap prices.